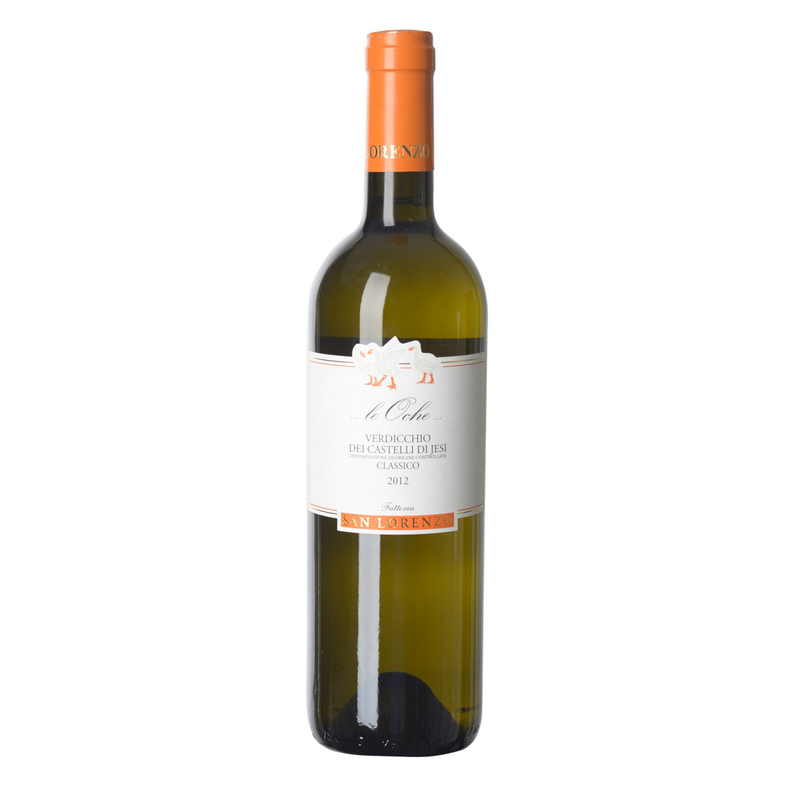 The Verdicchio Classico is a white wine which is soft and fragrant, medium bodied, floral and fruity. Fattoria San Lorenzo is a long-establihed family run business dedicated to the production of organic and biodynamic wines located in Ancona in the Marche region. The farm, passed down from generation to generation is run by Natalino Crognaletti and covers some 35 hectares of vines. Natalino makes authentic, surprising wines with passion and skill.